Good adult music lessons in Scottsdale are hard to come by. Finding someone with enough teaching experience and knowledge of your specific genre can be a challenge. 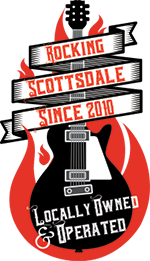 We here at Scottsdale Music Academy have been at the lesson thing for quite a while and believe you can learn an instrument if your 6 years old or 60 years old. 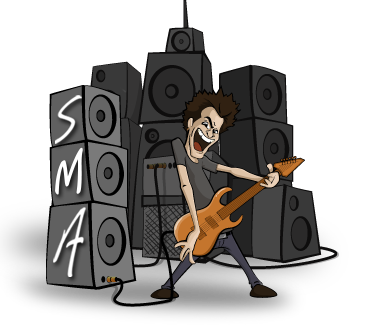 Check out what one of our adult guitar students has to say about lessons at Scottsdale Music Academy.